Great news for animals – as awareness of the cruelty of angora production grows, designers are pledging to drop the material from their collections in droves. 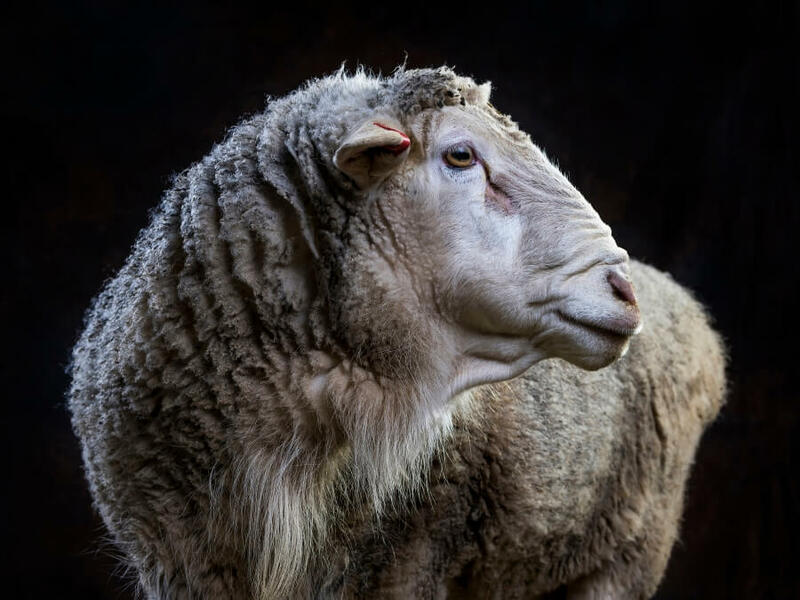 The latest bunch of brands to sign PETA’s angora-free pledge includes high-end labels Manning Cartell and bassike as well as famed designer Alice McCall – who is regularly featured in magazines such as Vogue, Harper’s Bazaar, Elle, and Cosmopolitan. Also, after hearing from PETA, designer Karla Špetić is not only dropping angora but also looking into eliminating leather and wool from her collections. And the Virgin Australia Melbourne Fashion Festival – after previously banning fur from its entire event – has now pledged to ditch both angora and exotic skins! As fashion industry influencers continue to shun animal-derived goods, we can surely look forward to a future in which animals are no longer used for their skin or fur. Compassion, however, will always be in fashion. It’s never been easier to avoid contributing to the suffering of rabbits. Always buy clothing from compassionate brands, and tell your friends and family why. 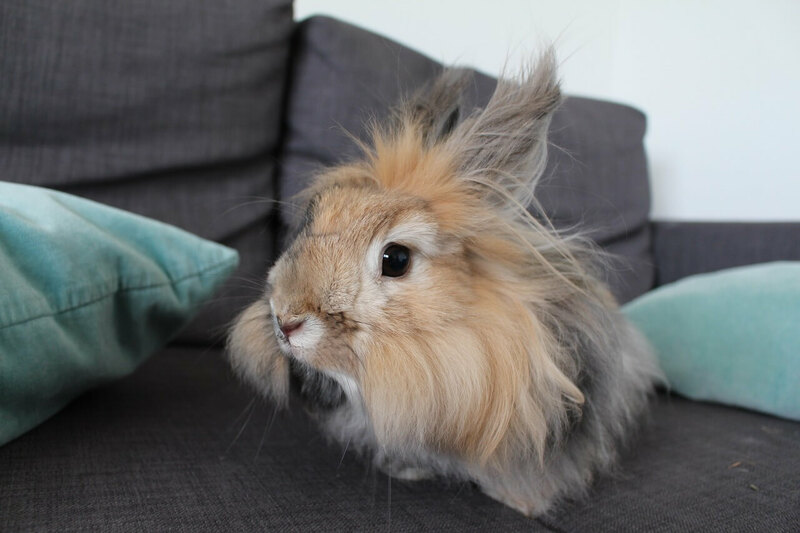 Share this post, and take our angora-free pledge today.